Bombardier Aerospace announced today that its Vision Flight Deck entered service on schedule on a Global 5000 jet. The aircraft was delivered to Formula 1 champion Niki Lauda, a longtime Bombardier customer. 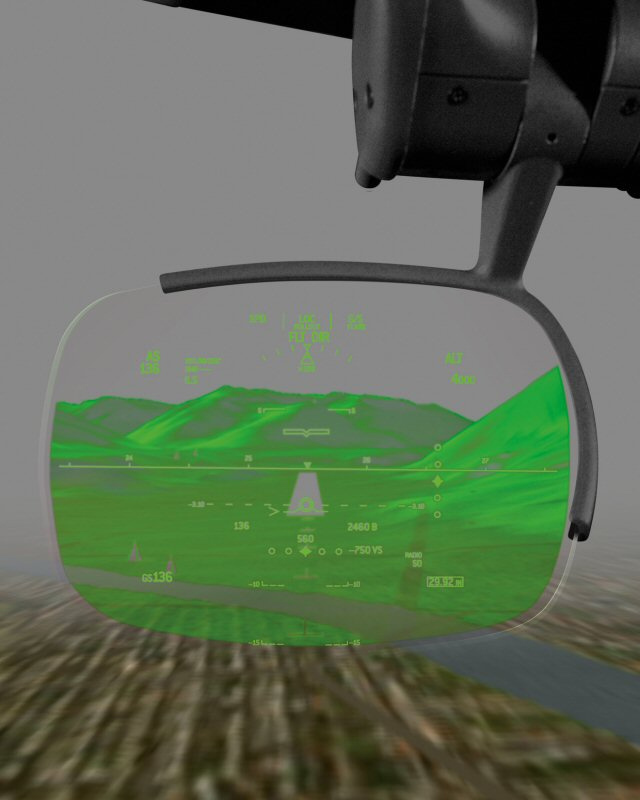 Bombardier Aerospace and Rockwell Collins are the first to certify synthetic vision imagery on a HUD as part of the Pro Line Fusion® avionics system on the Vision Flight Deck. The Vision Flight Deck for Global jets received EASA certification on February 20, 2012, FAA certification on February 29, 2012, and Transport Canada (TC) certification on June 3, 2011. 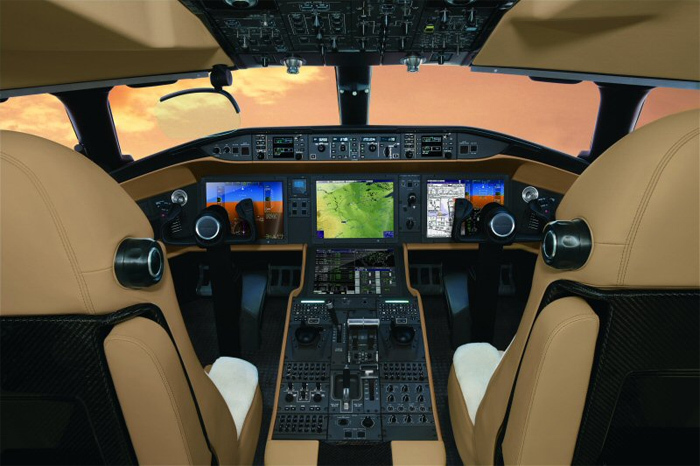 The Vision Flight Deck introduces the Rockwell Collins Pro Line Fusion avionics suite, providing an integrated flight deck to ensure interoperability between systems. Pro Line Fusion for the Vision Flight Deck features four high-resolution 15-inch diagonal active matrix liquid crystal displays (LCD) arranged in a T-shape working in concert with the head-up Guidance System (HGS™), personalized formats of display information, an electronic checklist, maps with graphical flight planning, an integrated cursor control panel, a Synthetic-Enhanced Vision System, paperless operation enabled by Dual Electronics Charts, a Future Air Navigation System (FANS), Controller-Pilot Datalink Communication (CPDLC), a Wide Area Augmentation System (WAAS), Localizer Performance with Vertical Guidance (LPV) and a MultiScan™ Weather Detection system. It’s amazing where we are now when it comes to flight decks. I would be lost in that machine, my old 3 holer has steam driven gauges LOL.